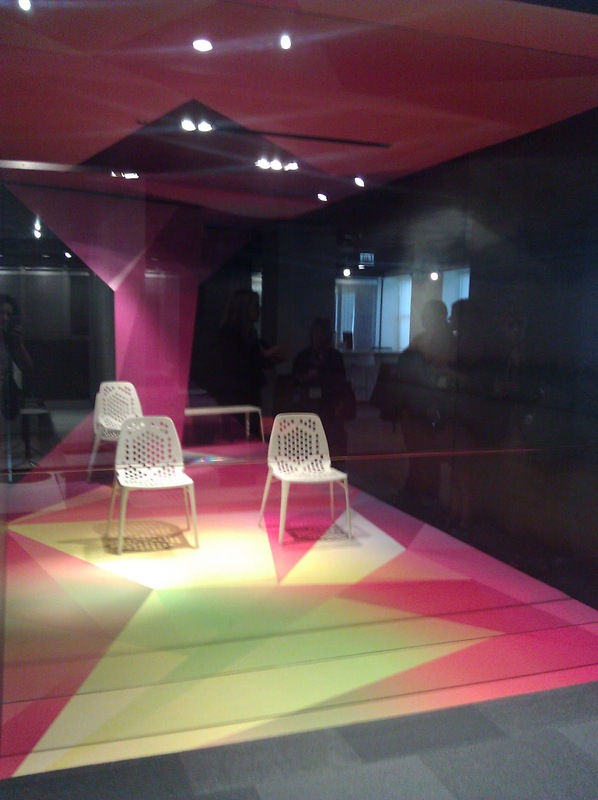 While the lovely B&OI ladies are wrapping up their NeoCon trip in Chicago today, I was fortunate enough to get som inside pictures from Aimee’s smart phone (sometimes technology really rocks!). 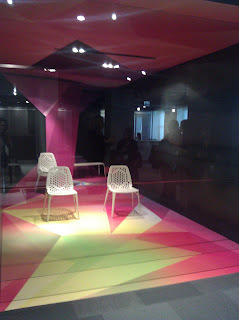 Though I hope to have a more in-depth update of NeoCon next week, please check out some great pieces from the show! Node by Steelcase now has a cupholder! Fun Turnstone Stool – Love the fabric!